Suede microfibre, very compact, use wet or dry – is super absorbent and dries quickly. This towel dries and cleans at the same time. WHERE TO USE: Use for sports towel, tea towel, hair towel, drying dishes or for dusting highly polished surfaces without streaks. Use dry to dust or moist to clean. 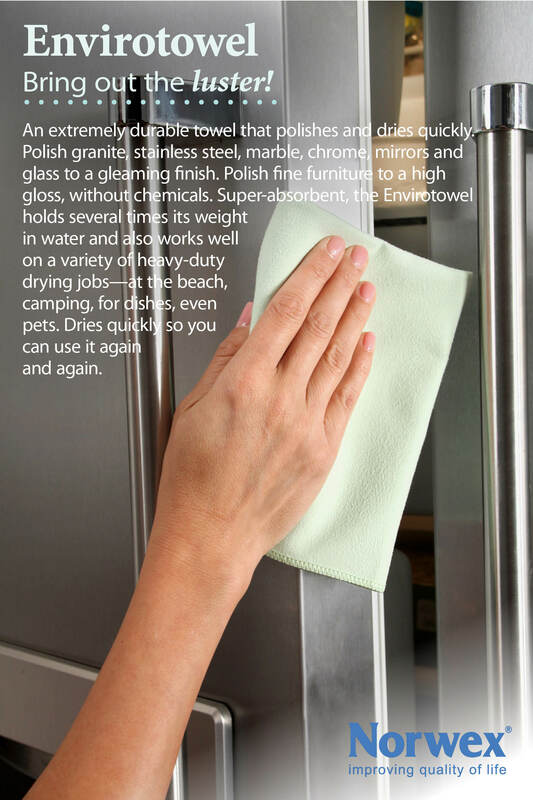 For use on any surface that requires polishing. HOW TO USE: Use damp to polish cutlery, and glasses, removes tarnish from silver, brass & other metals.